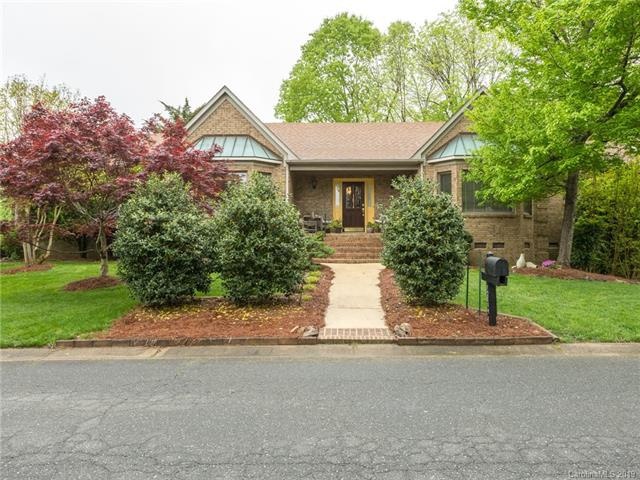 Sold a Single Family home in 2019 in Waxhaw, NC. 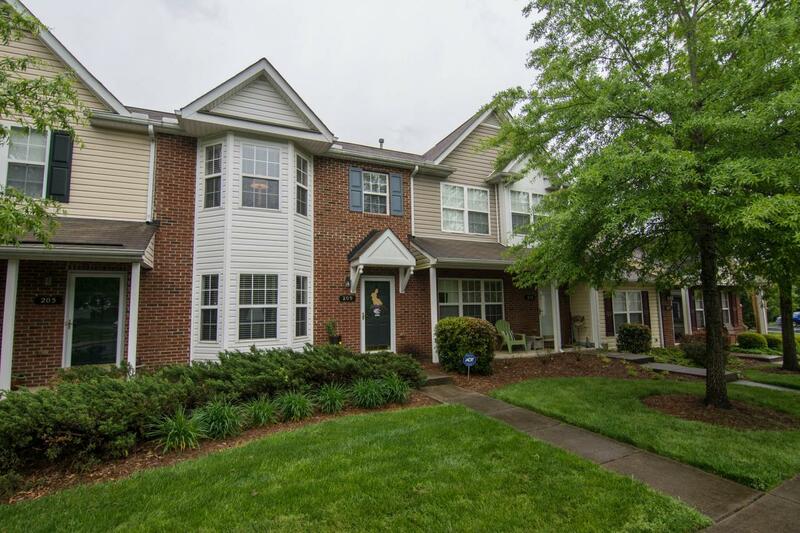 Sold a Single Family home in 2019 for approximately $275K in Steele Creek, Charlotte, NC. 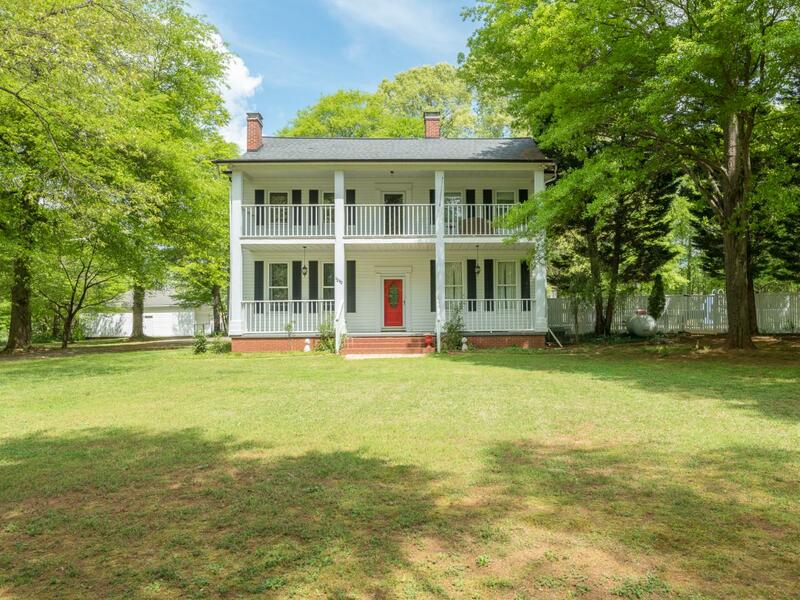 Sold a Vacant Land home in 2019 for approximately $100K in Indian Land, Indian Land, SC. 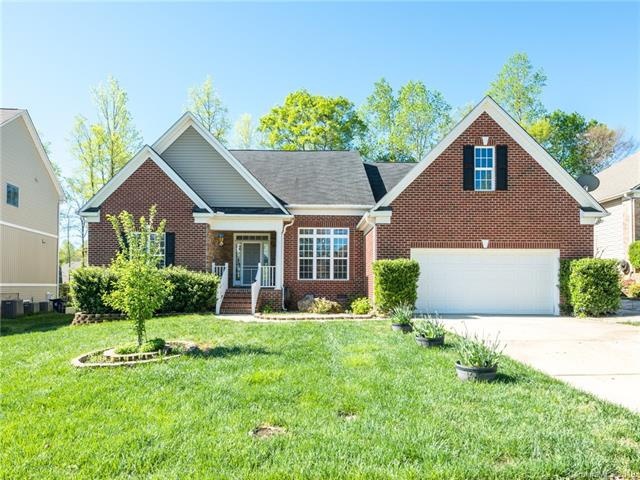 Sold a Single Family home in 2018 in Stanley, NC. 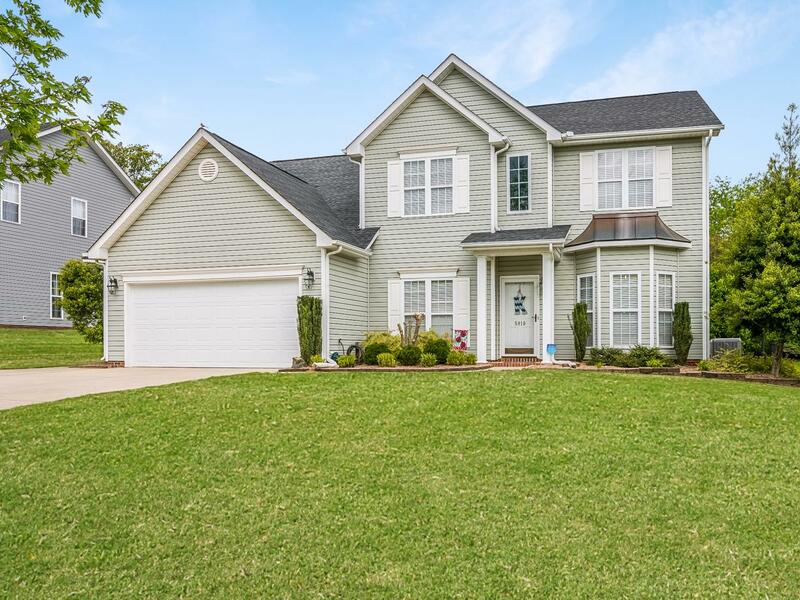 Sold a Single Family home in 2019 for approximately $325K in Indian Trail, NC. Call now at 704-228-3915 or fill out the form below as best suits your needs.